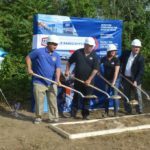 AAMCO, the world’s largest chain of transmission specialists and leader in total car care recently announced a groundbreaking ceremony for its new Bristol, Penn., location on Friday, Sept. 25 at 9:30 a.m. at 2520-26 Durham Road. Town Council President Craig Bowen and Rob Rajkowski, chief operating officer of AAMCO will be attending the ceremony. 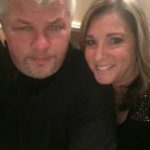 AAMCO’s existing service center located at 5300 Bristol-Emilie Road, which opened in May 2002, is owned and operated by husband-and-wife team Sam and Sherri Underland. The franchisees plan to relocate to their new, larger service center at the Durham Road location in the first quarter of 2016. The AAMCO in Bristol will feature 10 bays, including two quick lube bays and serve customers seven days a week. 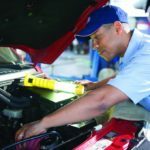 Now is a great time to invest in an AAMCO automotive franchise because we’ve developed a five-year plan to leverage our 50-year heritage and peerless expertise in fixing the most complicated part of the car to extend to total car care, which will enable our transmission franchise owners to capture an outsized share of the $62 billion general automotive repair aftermarket. By 2018, we will be considered an industry specialist not just in transmissions, but just about any general vehicle repair. To do this, we have rolled out our “Trust” campaign in national and local markets to build customer awareness of everything we offer. AAMCO launched the “Trust” advertising campaign to expand public perception of what we do. Not only do we fix transmissions- the most complicated part of a car- we change our customers’ oil, fix their brakes, and rotate their tires. “At AAMCO, we believe we are very well positioned to win the automotive aftermarket,” says Brett Ponton, CEO of AAMCO. 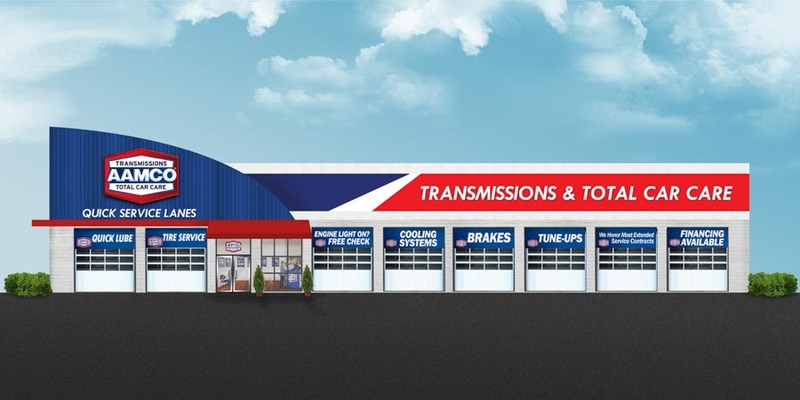 “Our brand is very well known for transmission expertise that typically has a large transaction, or ticket value associated with it. Our goal going forward is to maintain our leadership position for transmissions, while focusing on building lifetime relationships with our customers, through providing expert level of service for all automotive services as well. 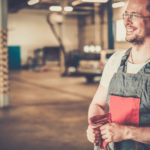 Providing an expert level of service on all automotive services allows us to build relationships with our customers for life. As a result, we will build long-term business value for our franchisees.